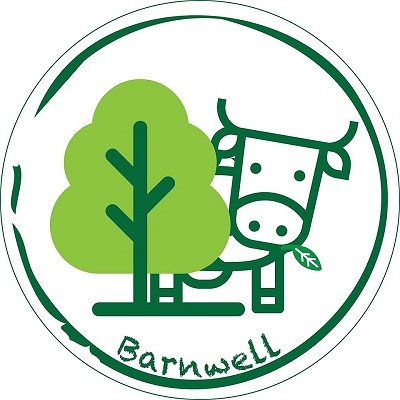 Come WWOOFing at KUR Cow Barnwell Farm! 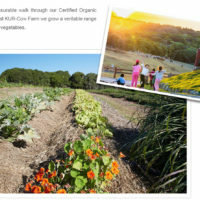 KUR-Cow Farm is an organic Farm and Adventure Experience, which opened to the public in 2018. Located in Kuranda, 35 minutes from Cairns, Queensland, it welcomes hundreds of visitors from all over the world each day. 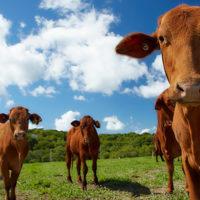 KUR-Cow farm is a working Cattle station located in the rainforest where visitors can interact with Pasture Feed cattle and Horses. 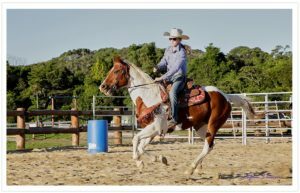 The entire farm covers an area of 626 hectares, visitors can watch the spectacular ranch cattle show and interact with other farm animals. 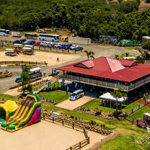 Visitors can also choose horse riding, ATV mountain biking and interact with a range of animals in the mini animal park. The organic farm is also open for vistors to view and learn about produce and cultivation methods. Large vegetable garden growing a wide variety of normal and exotic plants watered by one of six bores on the property. Organic methods are strictly used. There is also a Bee Hive Farm for all to learn.